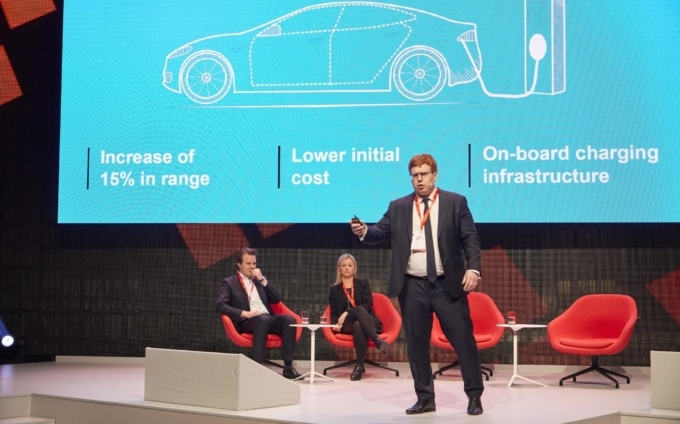 The Vodafone Institute releases the second part of "The Tech Divide” study which explores the acceptance of new technologies. 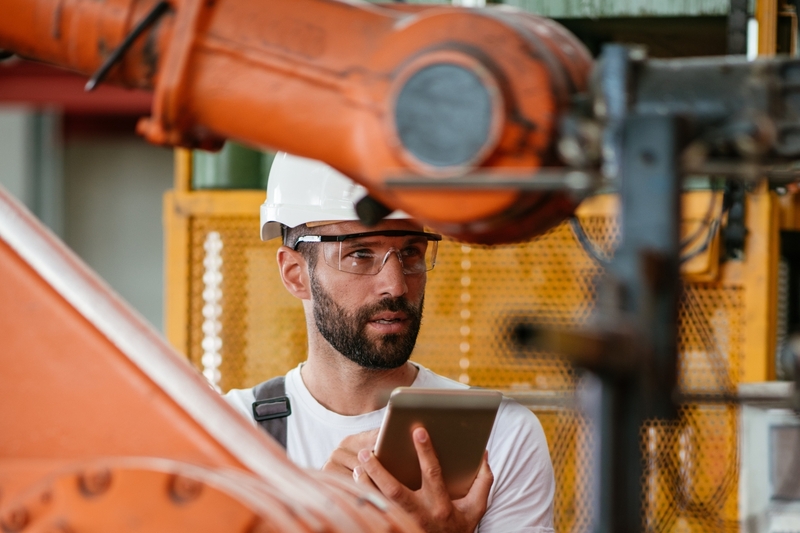 The Vodafone Institute today published the results of a global study that found that employees globally feel that they don’t have the digital skills they need for jobs in the future. 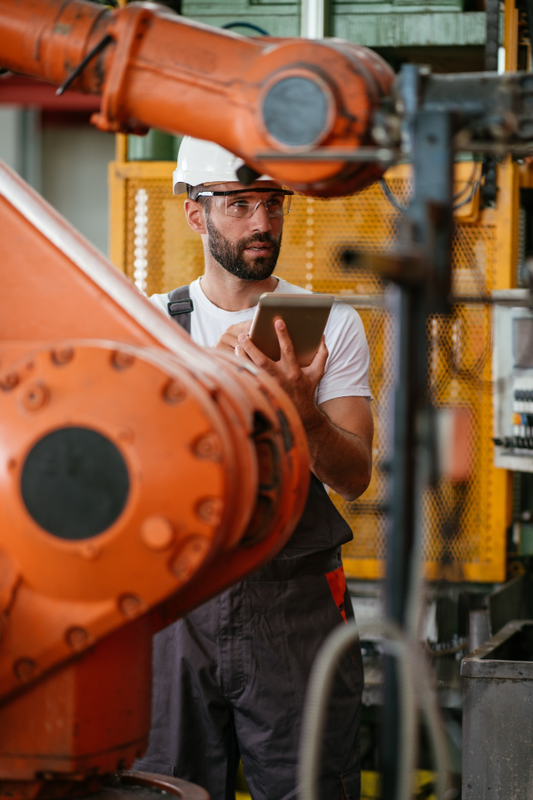 The “Industry and Employment” report is the second part of the “Digitising Europe” study, conducted by Ipsos on behalf of the Vodafone Institute, which examines whether the different degrees of digitisation correlate with the attitudes of the population. 9,000 people across 9 countries were surveyed for one of the first global studies on technology acceptance against the background of digitisation. 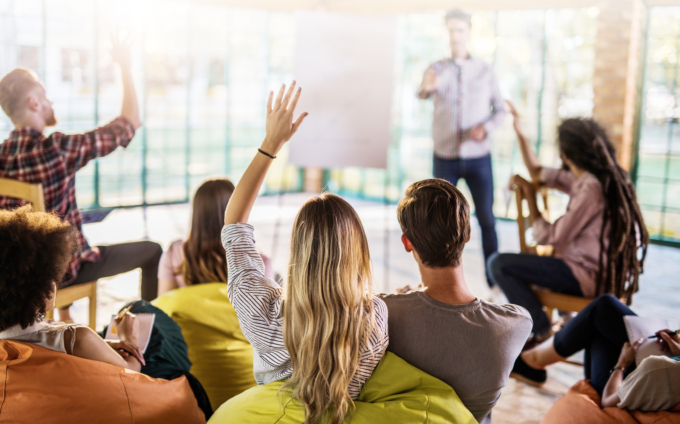 According to experts interviewed as part of the study, there are two factors that explain why Europeans feel less inclined to enhance their skills. Firstly, an individual’s efforts to acquire new skills are not met with sufficient merit or financial reward. Second, the idea that one person takes one job for life is still prevalent in Europe. In contrast, individuals in China and India have directly benefited from the rapid growth of digitisation in recent years. Countries included in the study: Bulgaria, China, Germany, India, Italy, Spain, Sweden, United Kingdom, USA. The third part of the study will focus on “Governance” and will be published parallel to the Digitising Europe Summit, taking place on 19th February 2019 in Berlin. 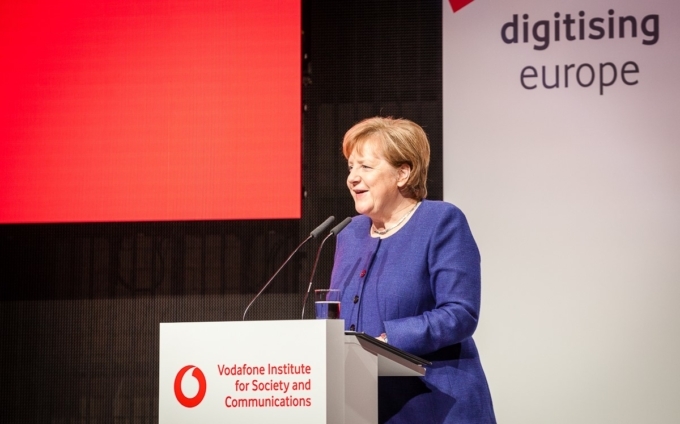 The Summit, which will include keynotes from German Chancellor Angela Merkel and Nick Read, CEO, Vodafone Group, will provide a platform for debate between high-ranking representatives from business and politics for an EU vision for the digital age. To learn more about the Summit, visit www.digitising-europe.com. The Institute is Vodafone’s think-tank. We explore the potentials and responsible use of digital technologies for innovation, growth and sustainable social impact. Through research and events, we provide thought-leadership and offer a platform for dialogue between business, academia and politics. We are committed to improving access to technology for all parts of society and thus develop and support on-the-ground projects for female empowerment and digital education. The wide-ranging expertise of the Advisory Board members reflects the Institute’s intention to act as a cross–sectoral platform.